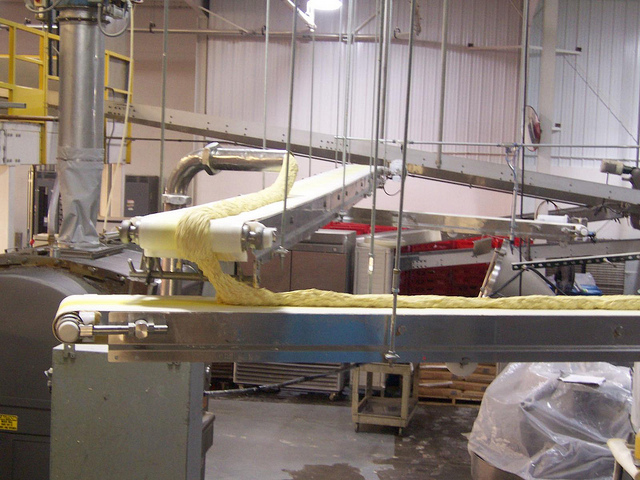 Dorner provides custom engineered solutions designed for your specific application. 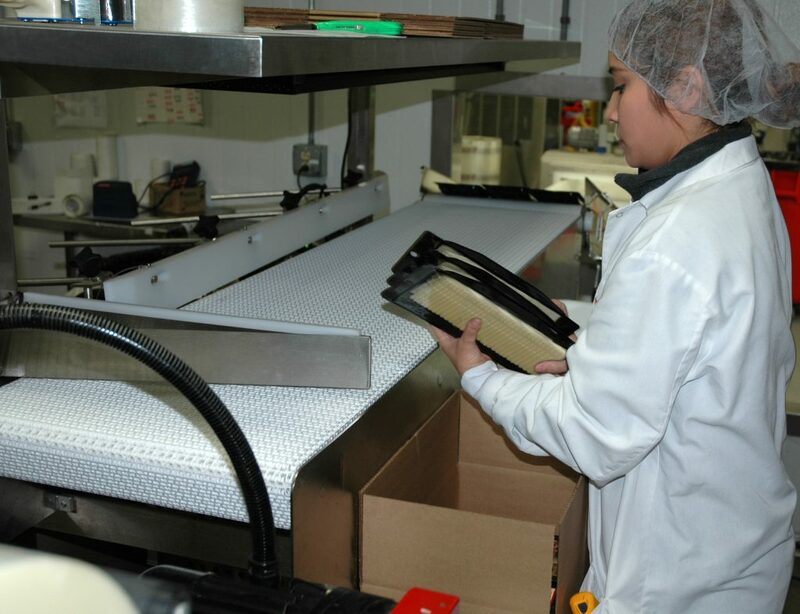 Small transfers allow for easy handling of smaller products. 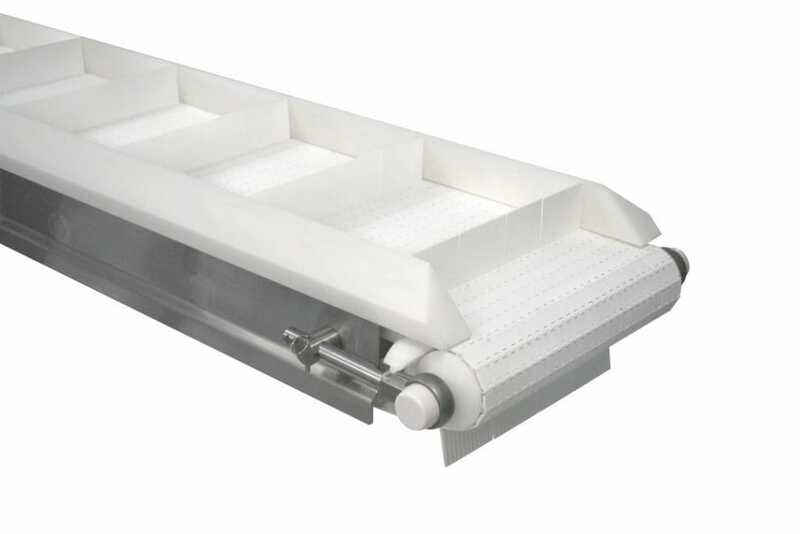 Dorner offers conveyors with inclines and declines to meet application needs. 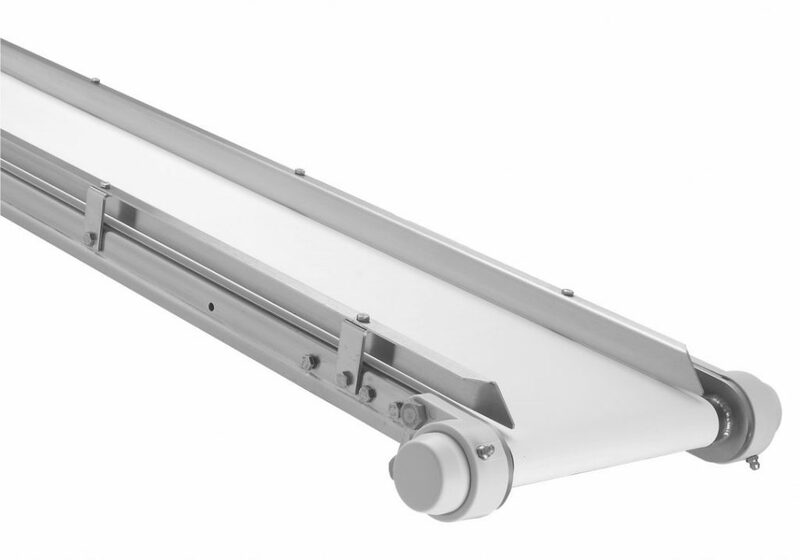 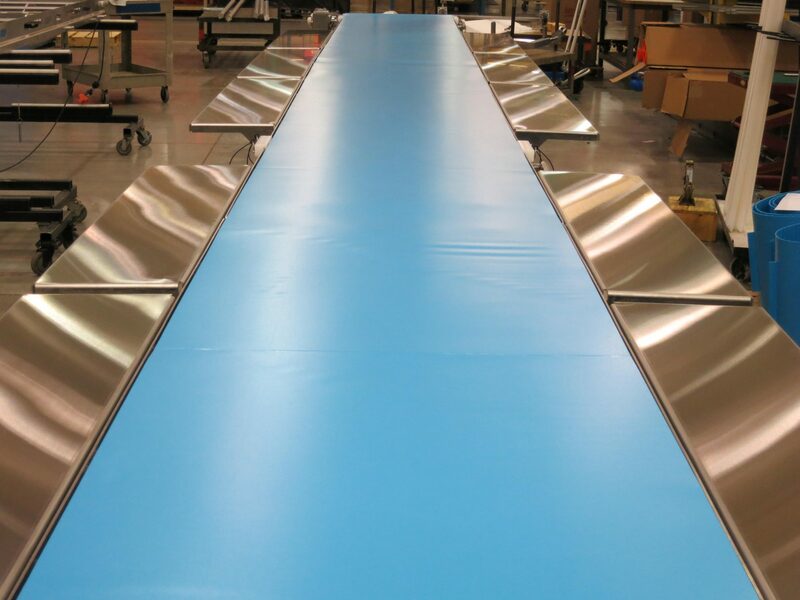 The 7X series offer sanitary belting options for easy cleaning and protection from contamination. 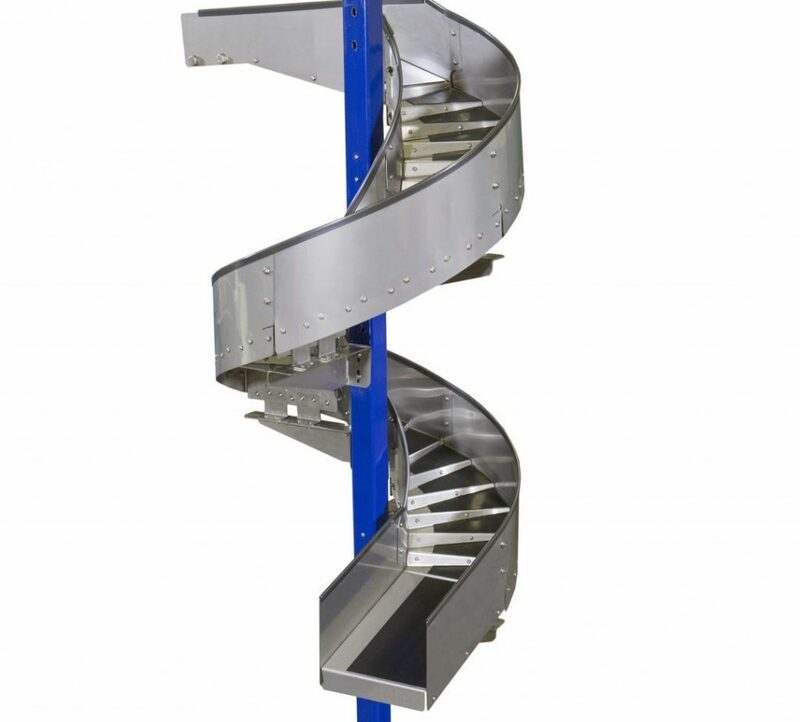 Plastic chain allows for multiple curves allowing for maximum flexibility. 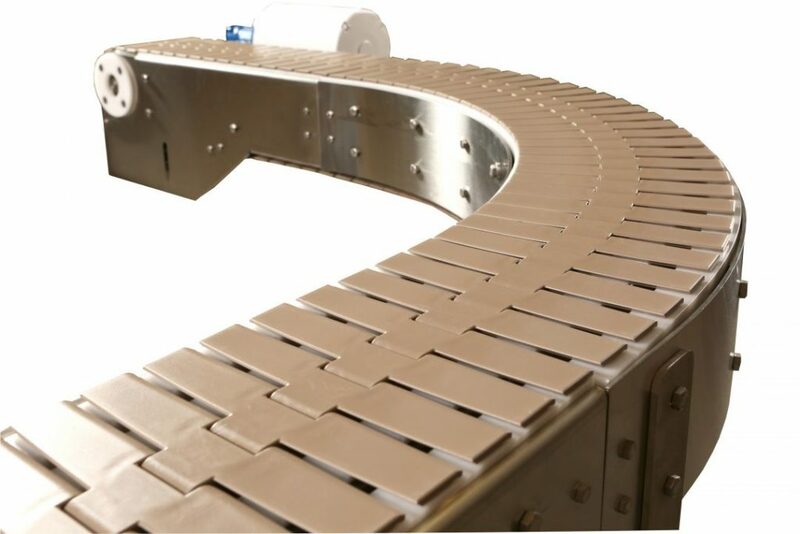 Dorner offers custom application solutions such as belt scrapers, special belt options, and more. 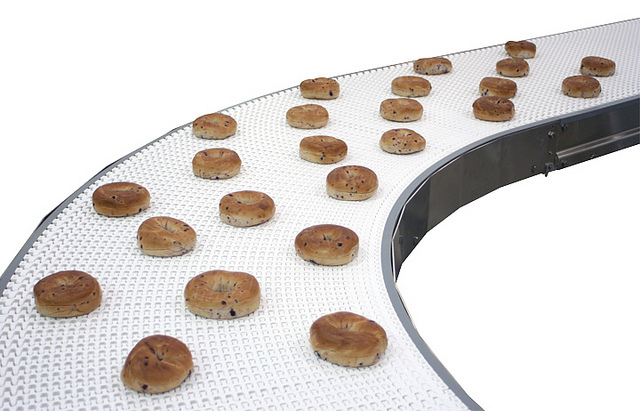 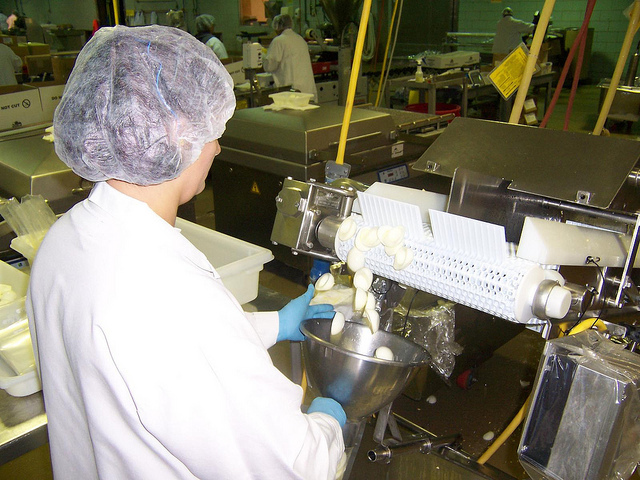 Product separation and spacing conveyors can be used to spread product out between equipment. 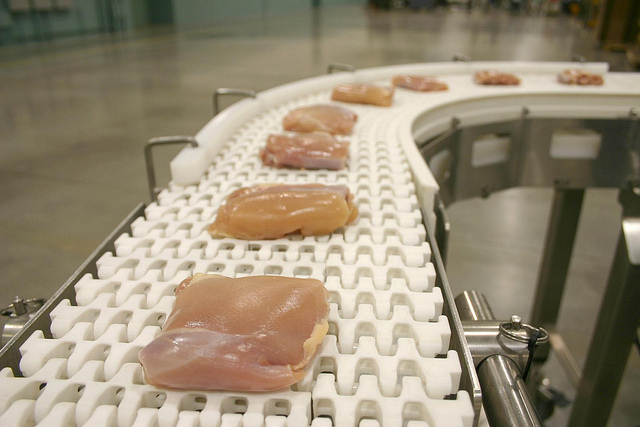 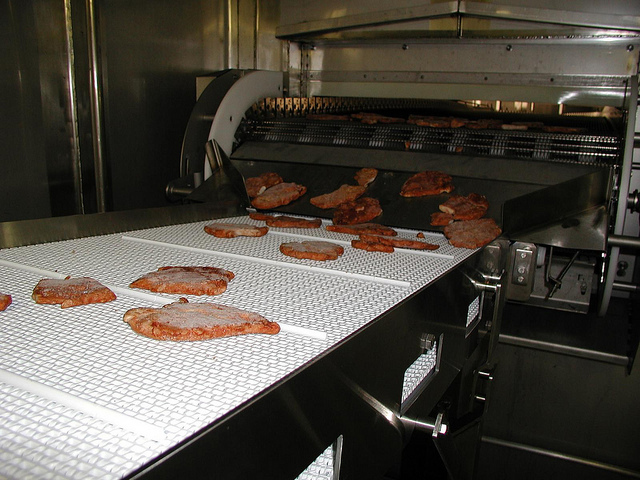 Dorner's engineered solutions create custom systems to meet ready-to-eat production. 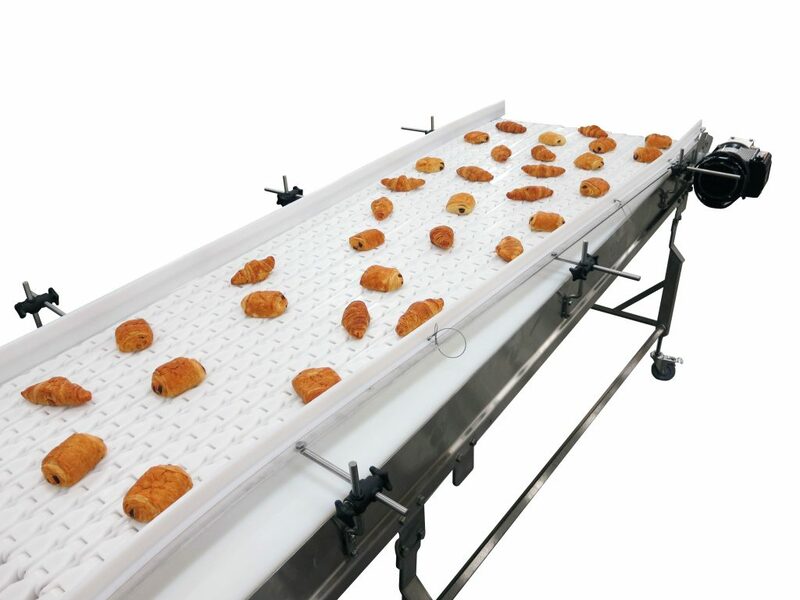 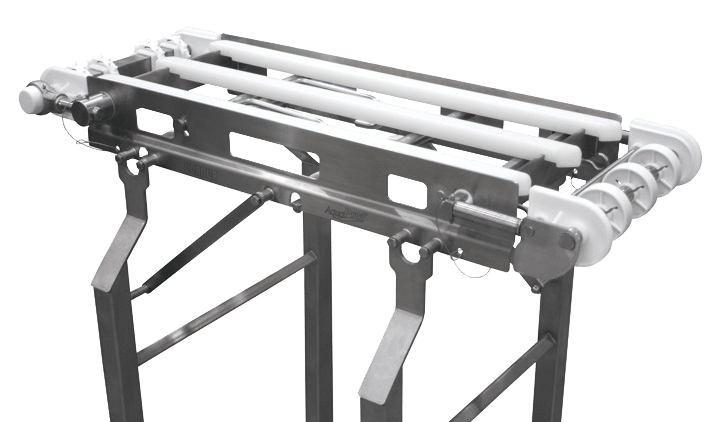 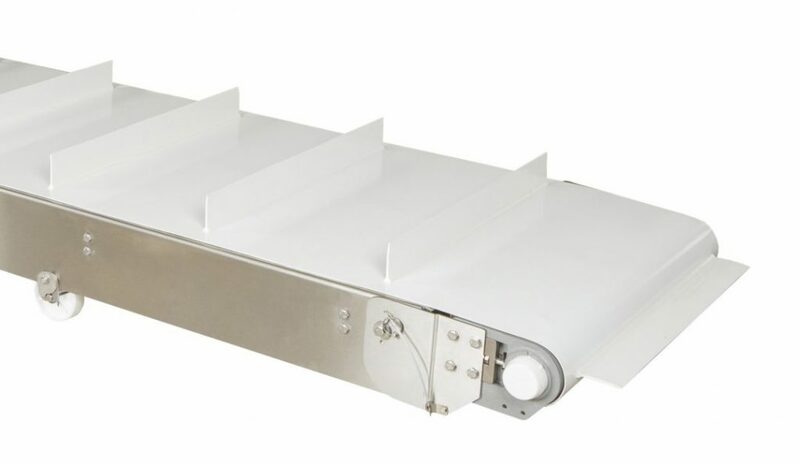 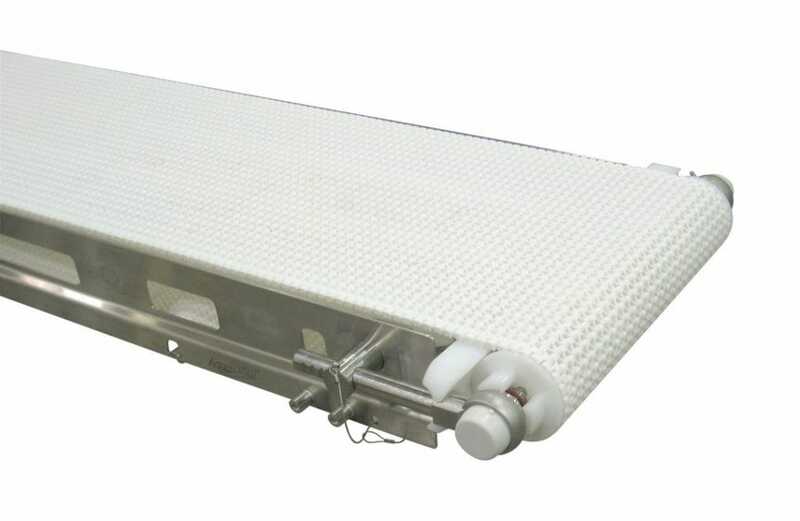 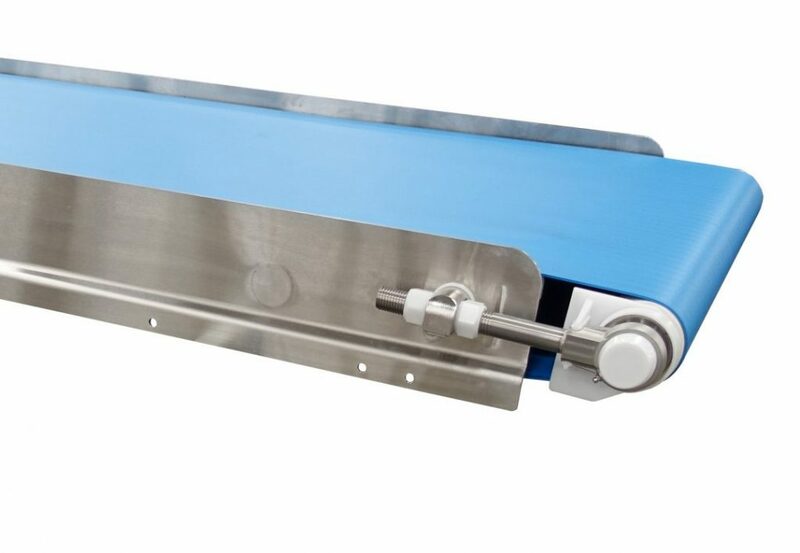 The AquaPruf Series of food handling conveyors is designed for fast and effective sanitation, from wipe down to daily high-pressure washdown with chlorinated cleaners. 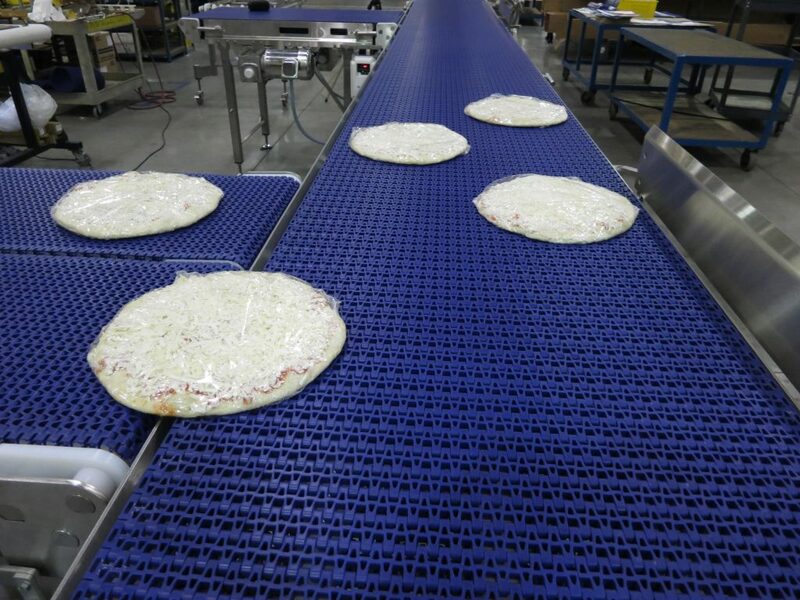 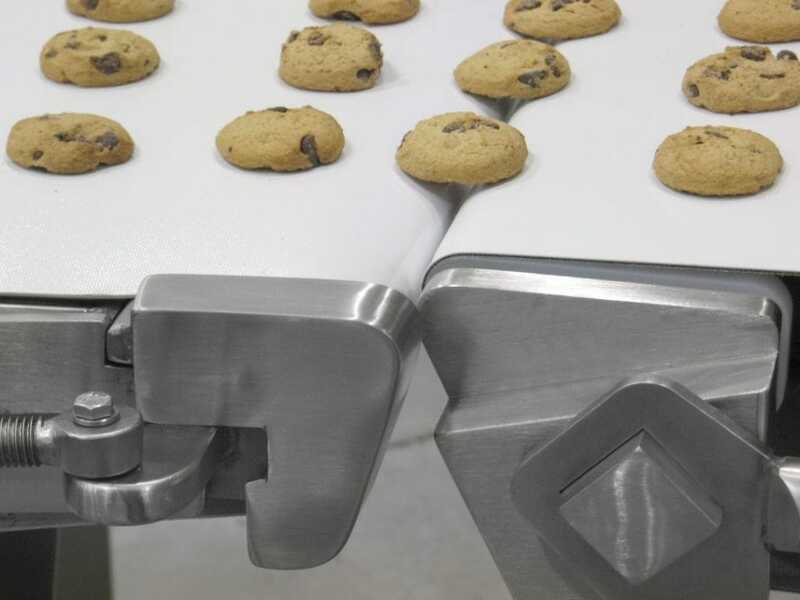 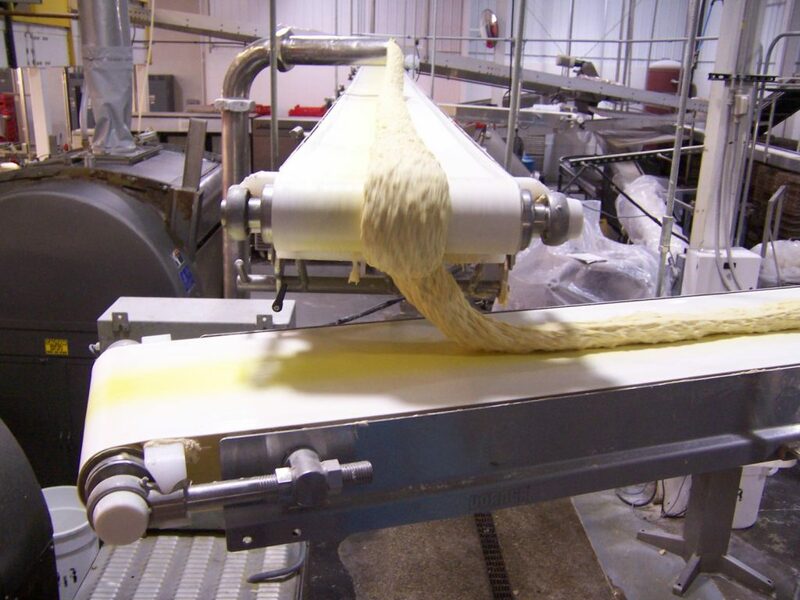 Dorner’s Food Conveyor Advantage: Quick elimination of cross product contamination. 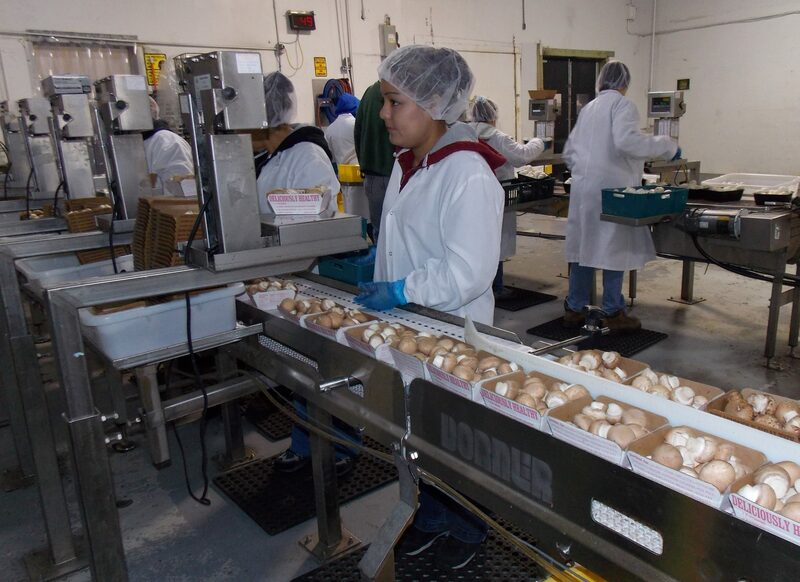 Dorner understands the concerns and challenges in the food handling industry. 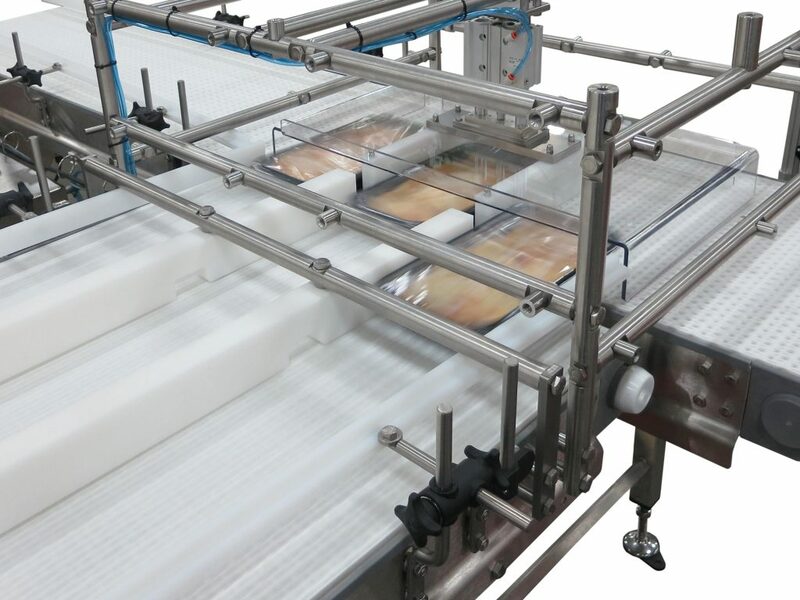 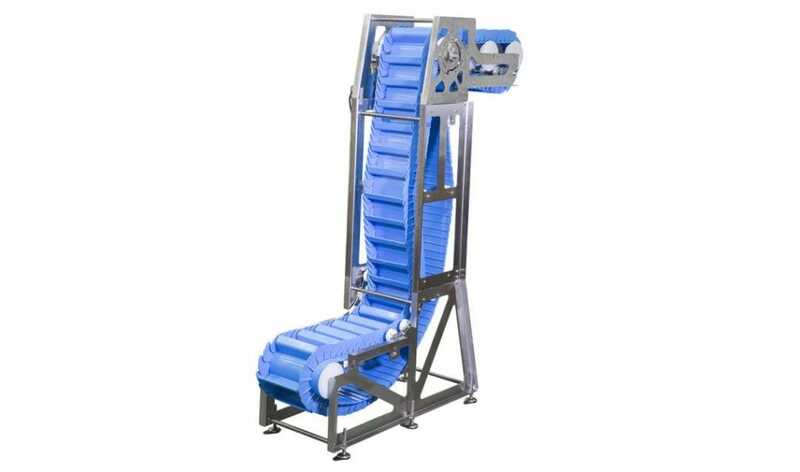 Whether your food needs are in Bakery, Confectionary, RTE, Meat, Poultry, Seafood or Dairy the AquaPruf Series conveying system can be modified to meet your needs.